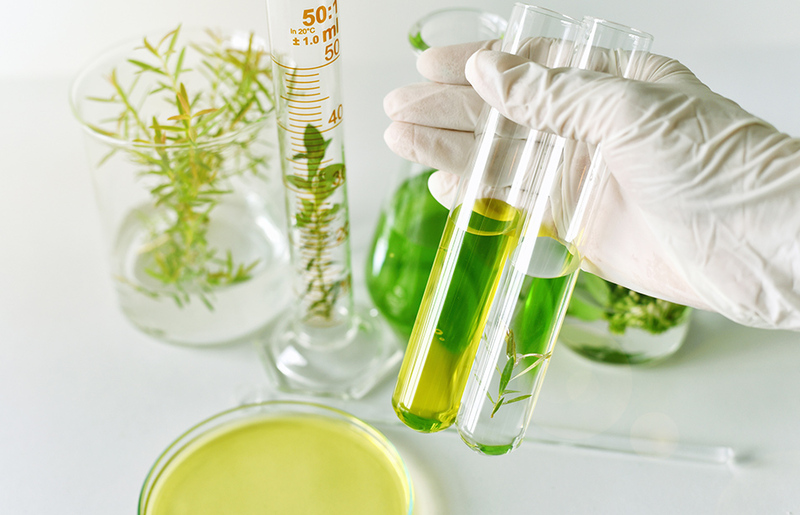 Perfume can be made from both natural and synthetic products. 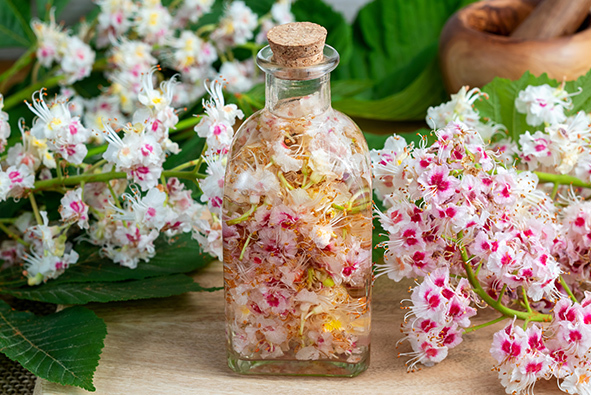 Natural products like flowers, grasses, spices, fruits, woods even animal secretion are used to manufacture perfumes. 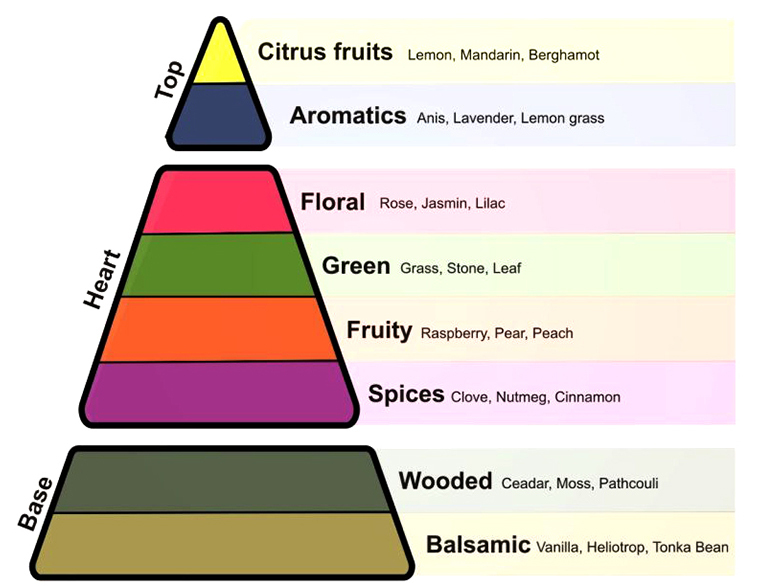 There are over 250.000 plants which produce essential oils used to make perfume. Beaver’s castor and musk from the deer are key ingredients of perfume making. Some of the animal substances are used as fixatives to make the perfume linger longer. 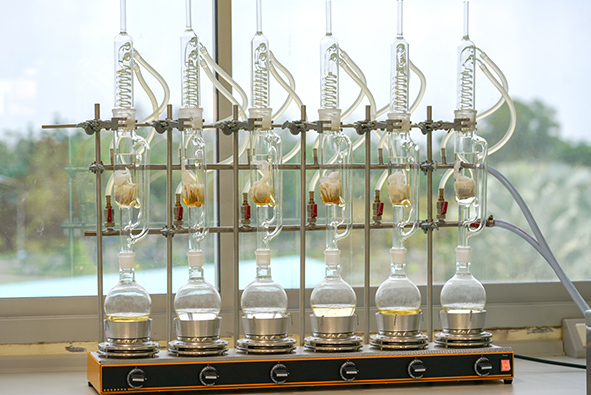 Chemistry is the key to perfume making. The synthetic chemical is used to re-create original scent, especially of the non oily substance. The oil from the plant substances are extracted through distillation. In case of animal products, the essences are found in the fatty substances which is extracted directly from animals. Steam is passed through plant material kept in a sill. 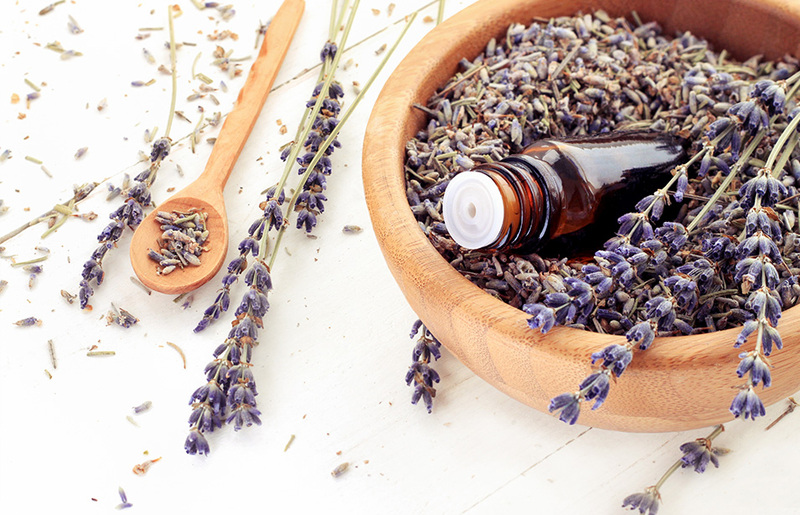 Essential oils turn to gas which is then passed through cool tubes only to be liquefied. Benzene or petroleum ethers are used for extracting essential oils from the flowers. Flowers dissolve leaving oils behind. The oil is then dissolved in ethyl alcohol. The concoction is heated. This evaporates the alcohol leaving behind highly concentrated perfume oil. 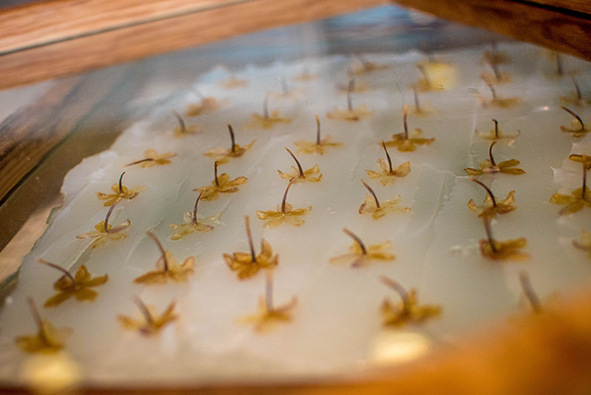 The flowers are spread on glass sheets coated with grease, which is then placed between wooden frames in tiers. The flower is then removed by hand after the grease has absorbed the fragrance. 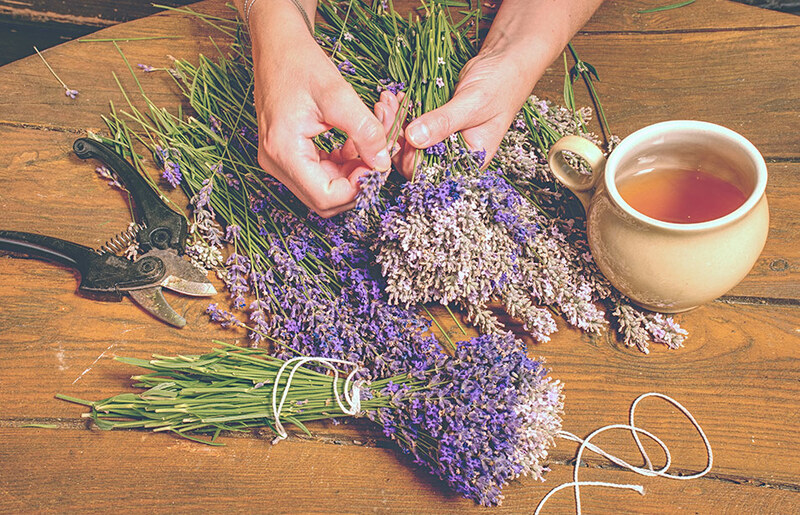 Essence of flowers are soaked in warm fat before undergoing solvent extraction. It takes over 700 different ingredients and several years to develop a special formula for perfume. 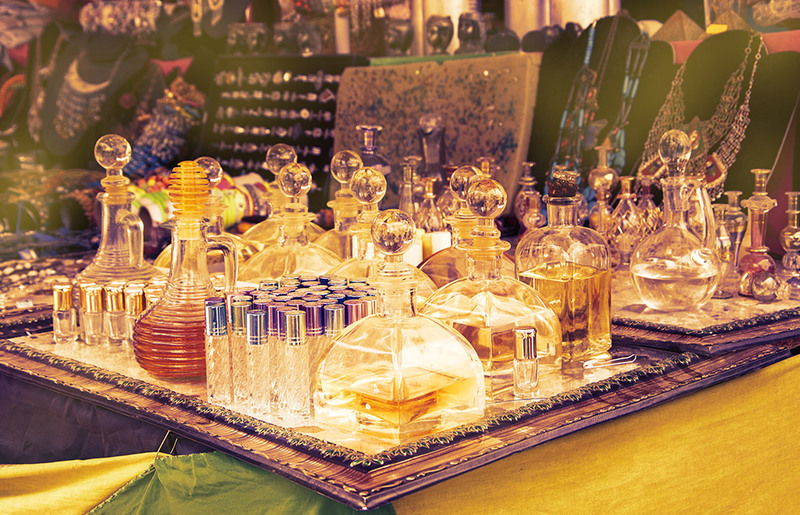 The perfume oil collected is blended with alcohol based on the amount determined by experts. Most perfumes are made of 10-20% perfume oils dissolved in alcohol. 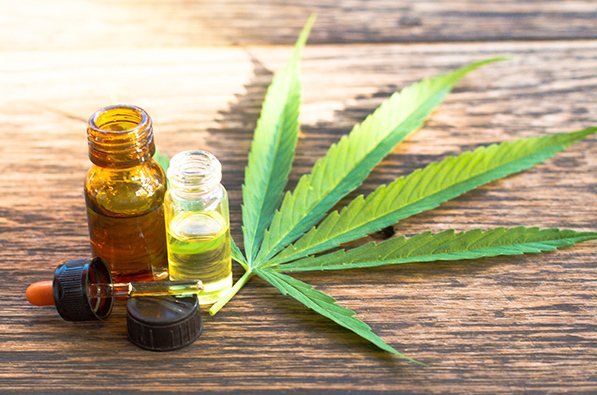 Colognes are made from 3-5% oils diluted in 80-90% alcohol and 10% water. Fine perfume like fine wines are aged for several month sometimes even years after being blended. Once aged to a certain amount of time, it is tested by the experts known as the nose who ensure that the correct note is achieved. Notes de tete are also known as top notes which comprises of tangy or citrus smells. Notes de Coeur or the central notes provide body which comprises of aromatic flowers like rose and jasmine. Notes de Fond or base notes provide an enduring woody fragrance.